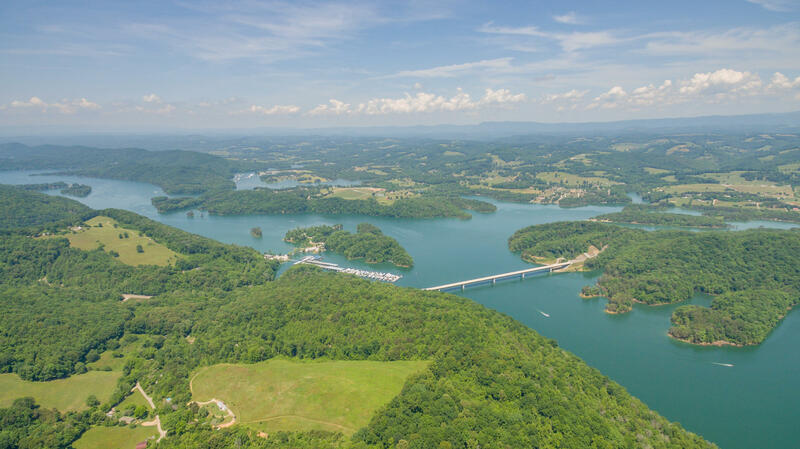 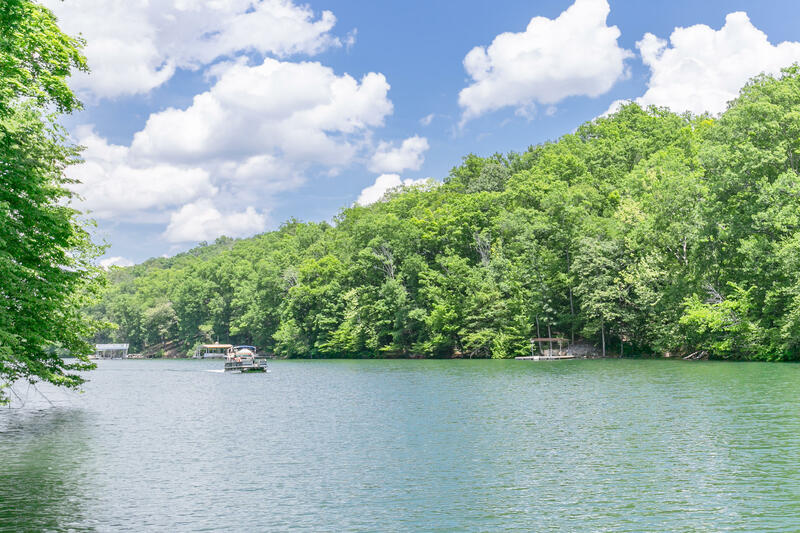 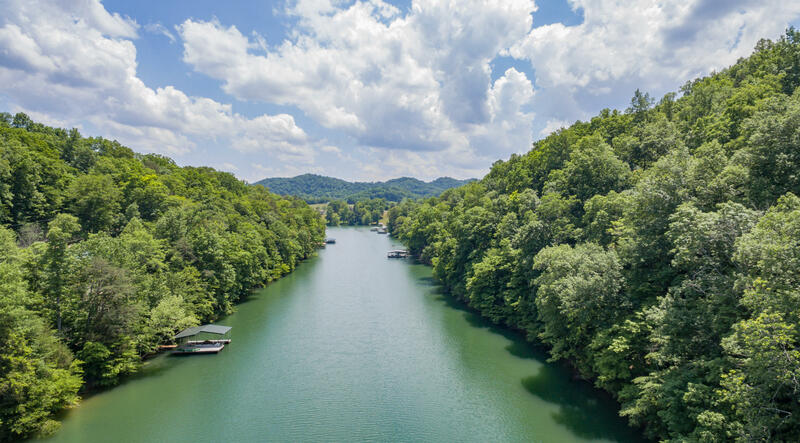 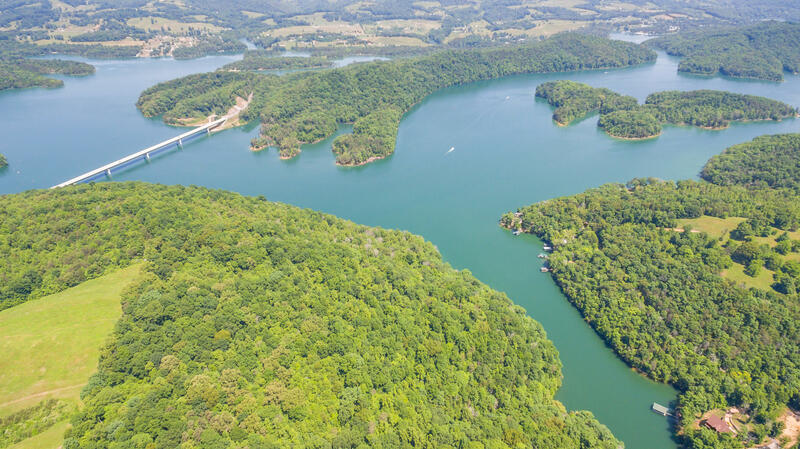 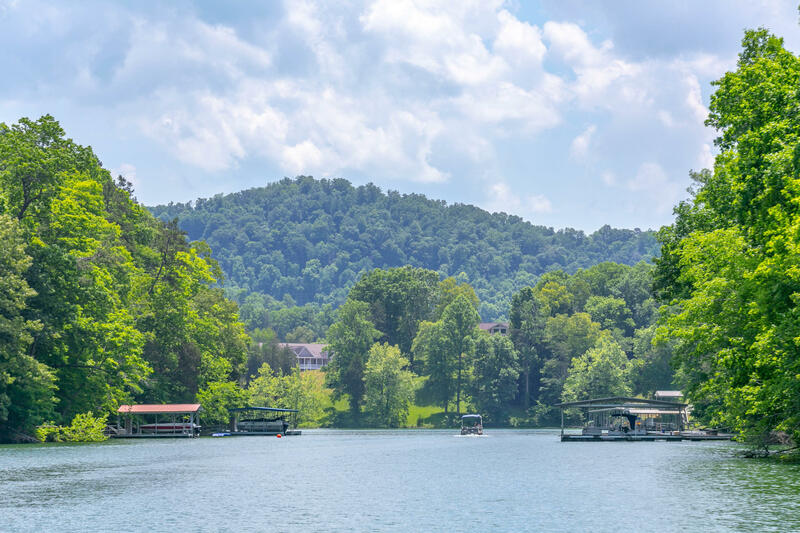 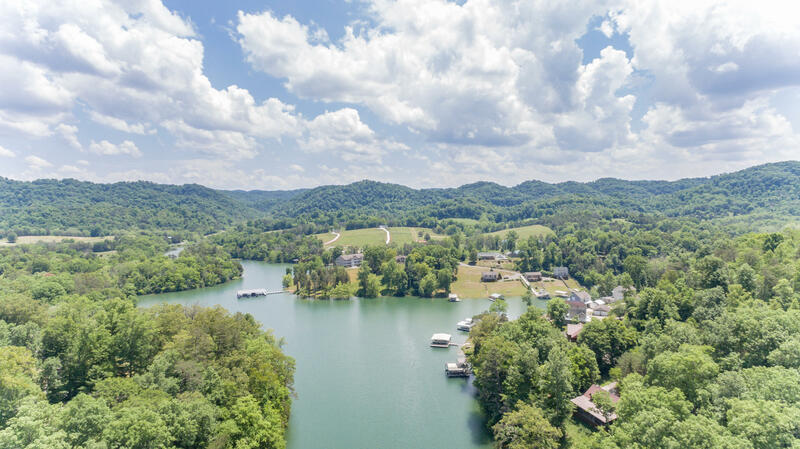 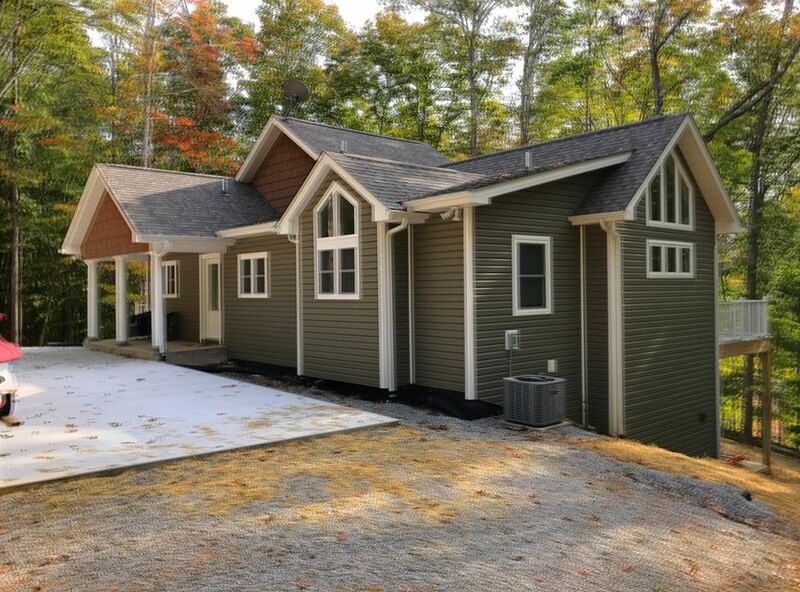 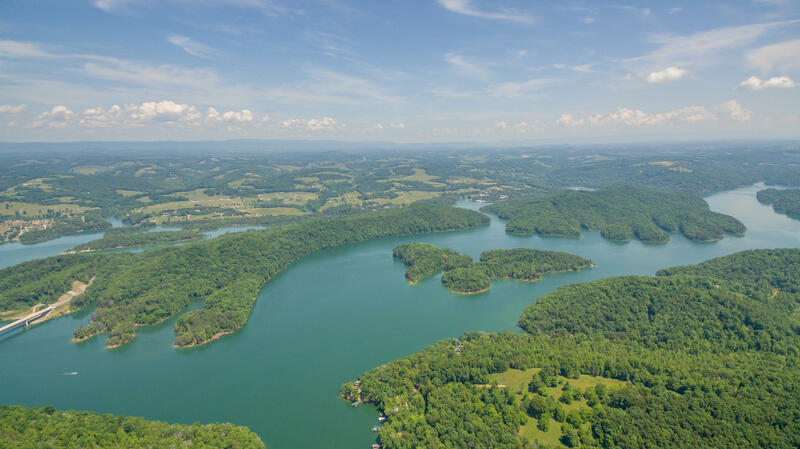 Amazing norris lake, dockable lakefront property ownership opportunity! 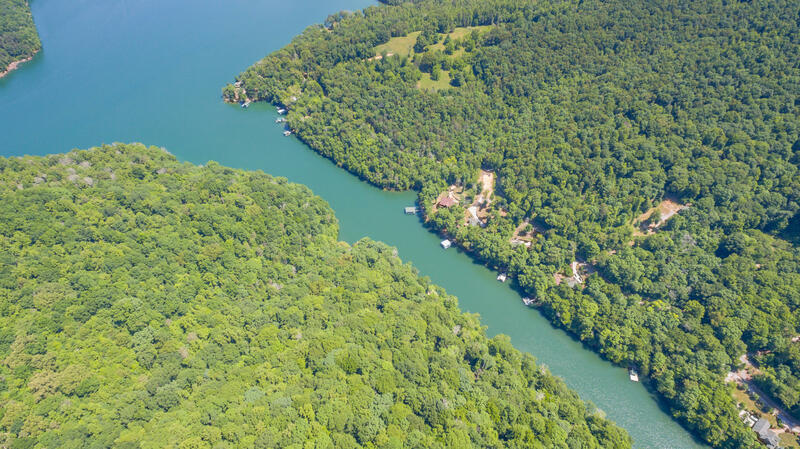 This is actually 2 separate dockable lakefront homesites sold as 1! 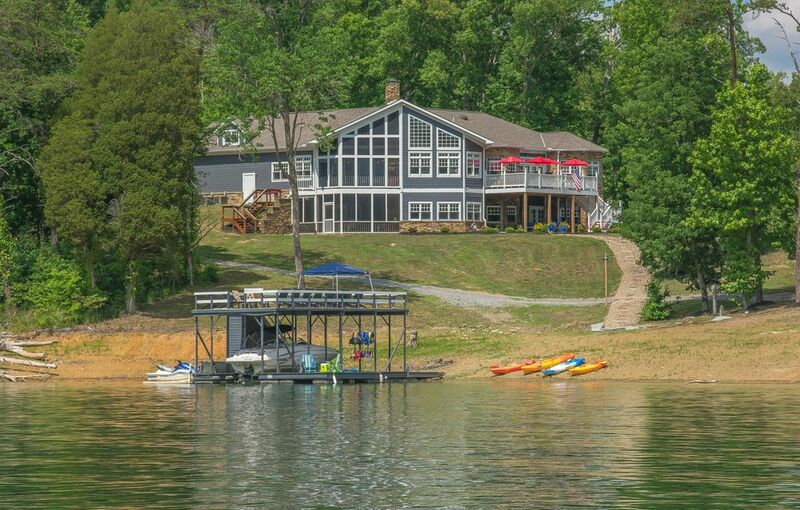 This 1. 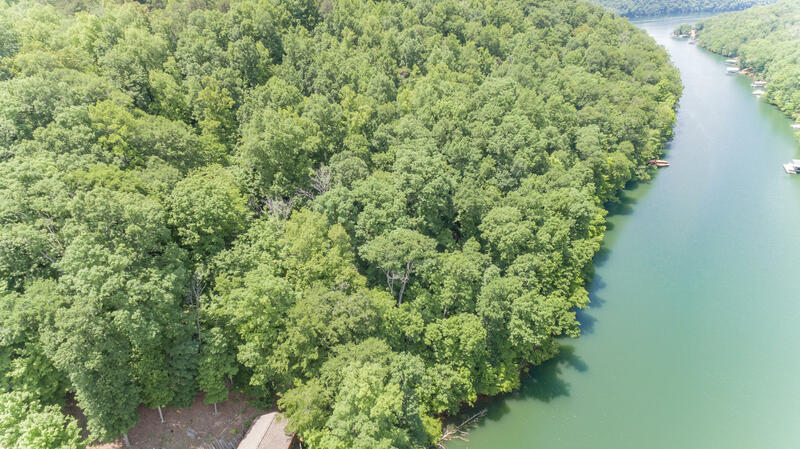 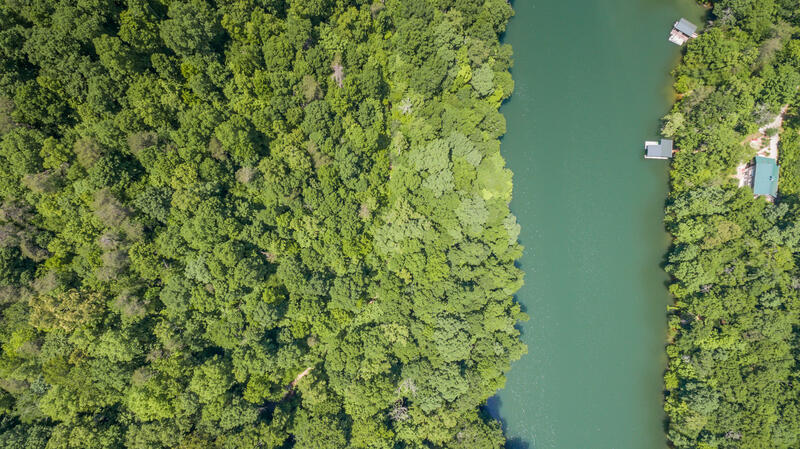 33 acre, 205 feet of lake frontage is yours to build up to 2 separate, minimum 1,200 square foot, homes on... Or for you to have all to yourself! 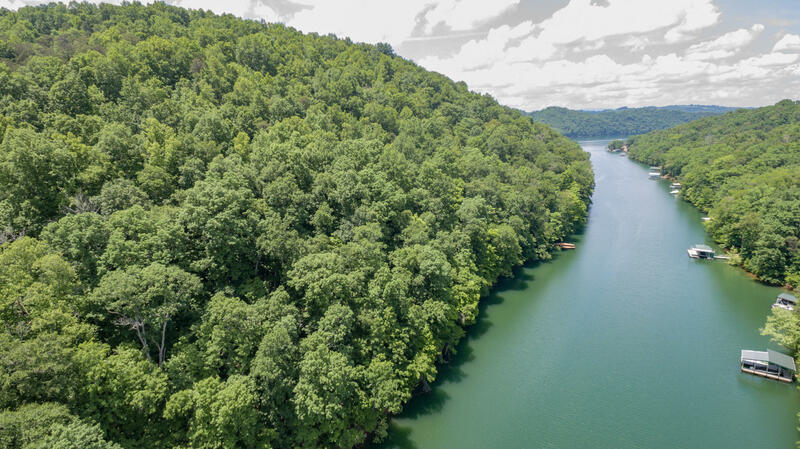 This property is located in the maynardville area less than a couple miles off of highway 33 on the southern bank of the lake. 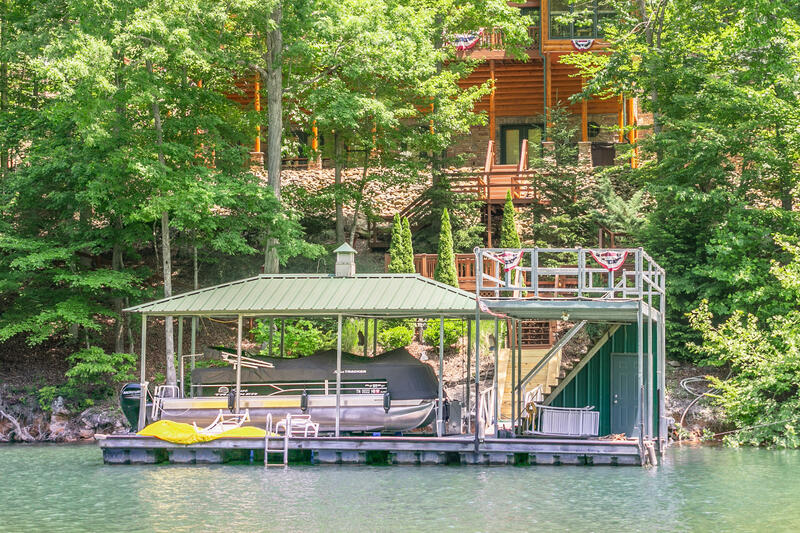 Tucked away in intimate deepwater cove, the privacy and buffer from the main channel boat traffic is a plus! 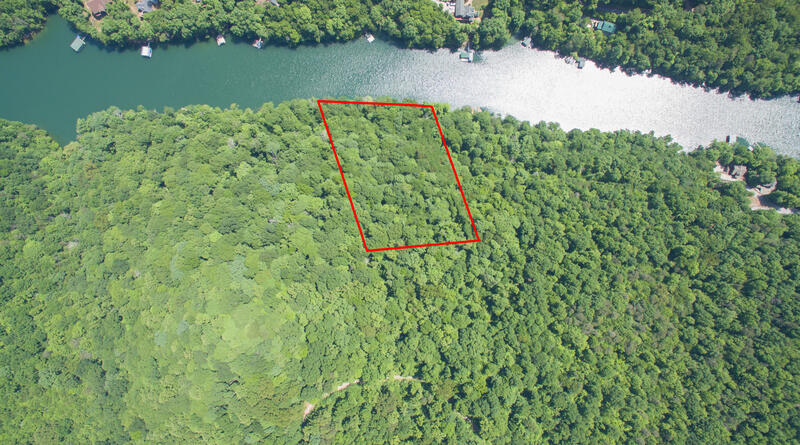 This property is being offered as 1 of 4 bundled lakefront properties for sale, which is actually a total of 10 properties, 9 of the 10 being dockable lakefront.